As seen online, I was fortunate enough to share my Coast Ride thoughts, feeling, and emotions with GU Energy Labs. For a detailed summary, as well as captivating footage, check it out. 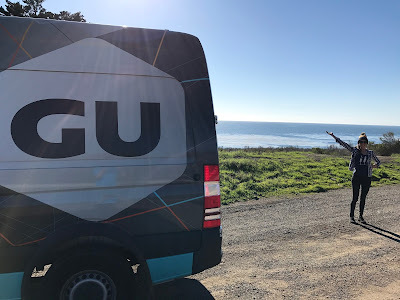 Van GU, rolling down the Central Coast!